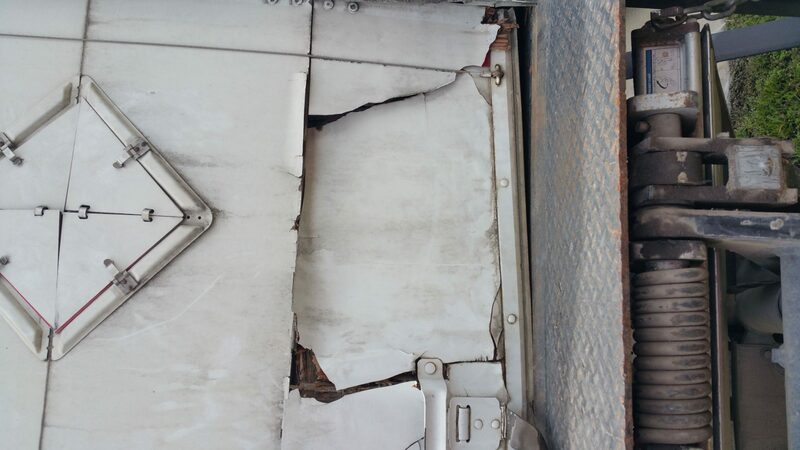 Recently one of our commercial customers came to us with a problem. 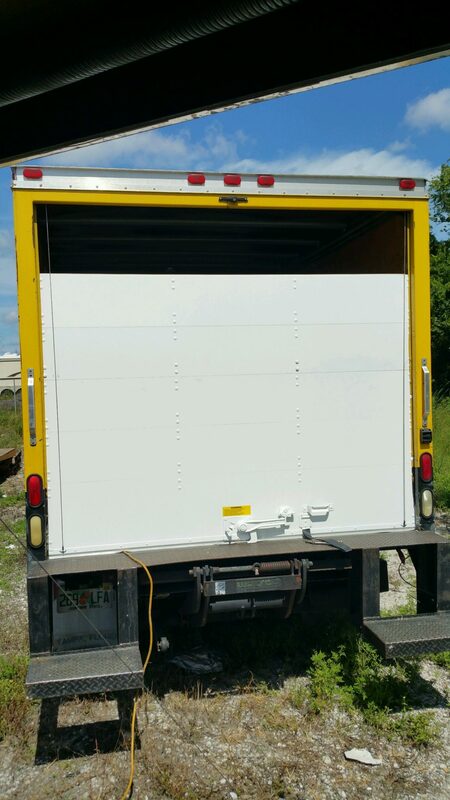 There commercial trucks doors and floors were getting old and in need of replacement. 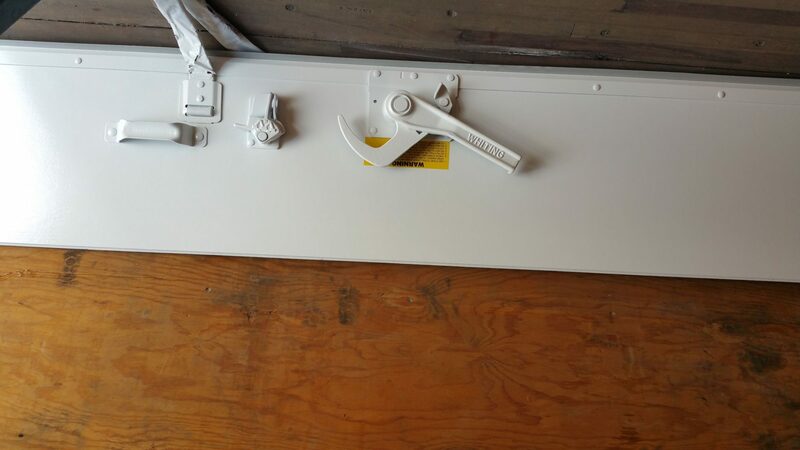 A truck door and a garage door run on the same principals of pulleys and leverage so no problem. 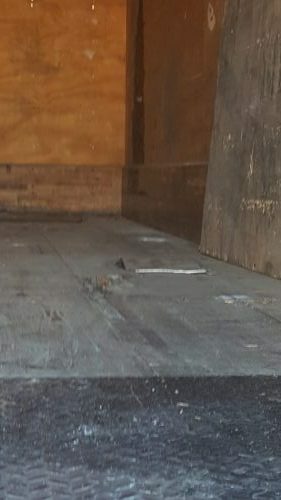 With a bit of research we began replacing the floor boards and now we are remodeling and fixing many of the trucks for our commercial accounts.